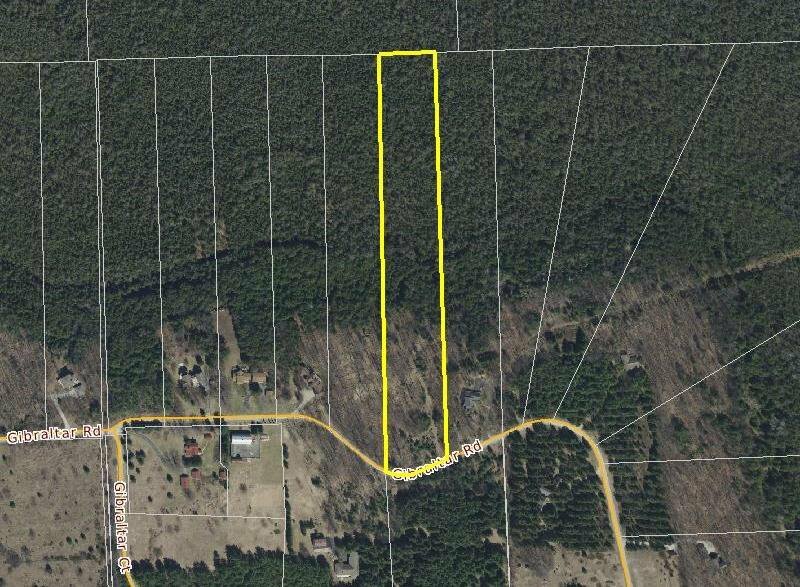 Lot 6 of Cedar Ridge Subdivision. 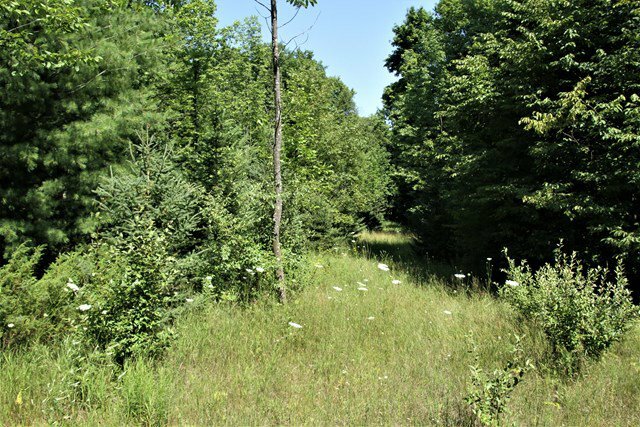 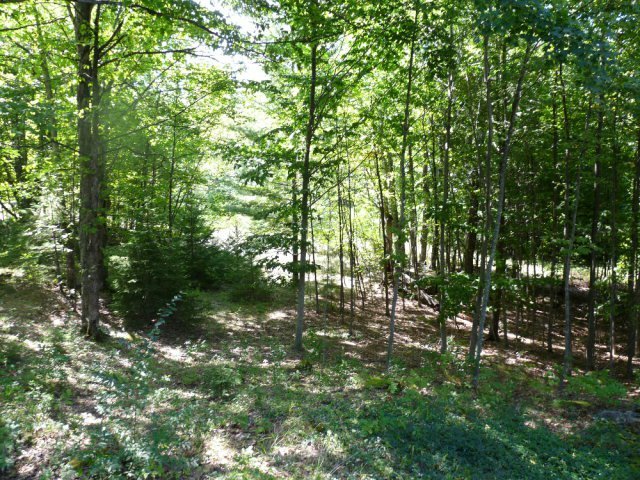 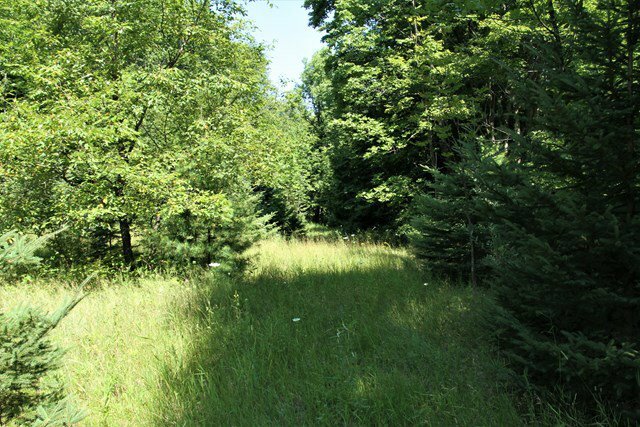 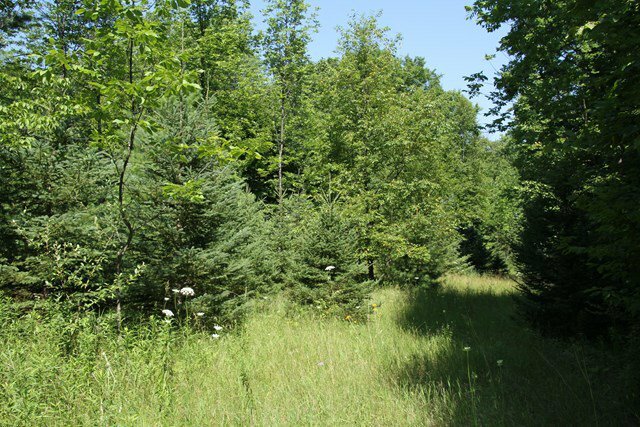 Great wooded building site located just minutes to Fish Creek, Peninsula State Park, and Ephraim. 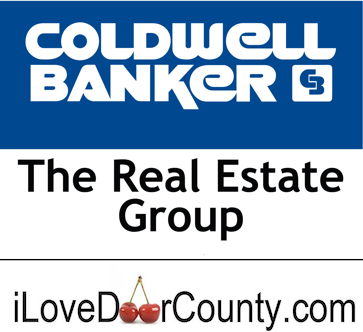 Property enrolled in MFL Program; Seller will remove prior to conveyance.